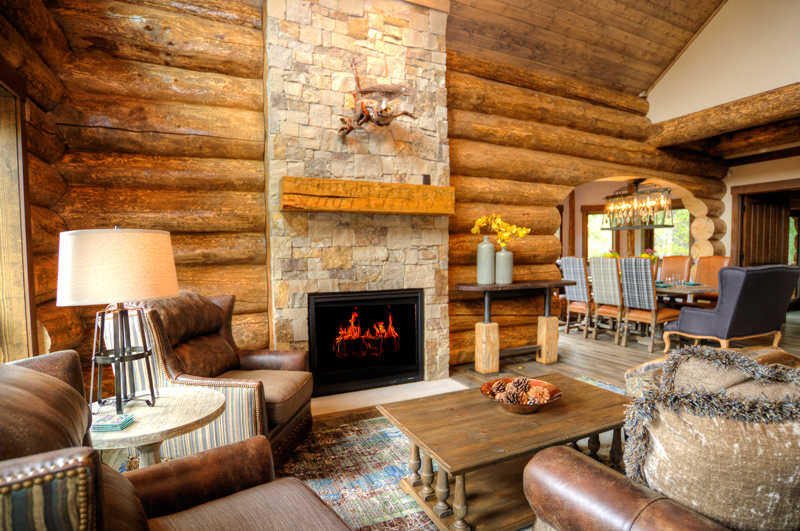 A log home doesn’t need to have a complex footprint to be interesting. In fact, a basic rectangle can yield all sorts of possibilities. 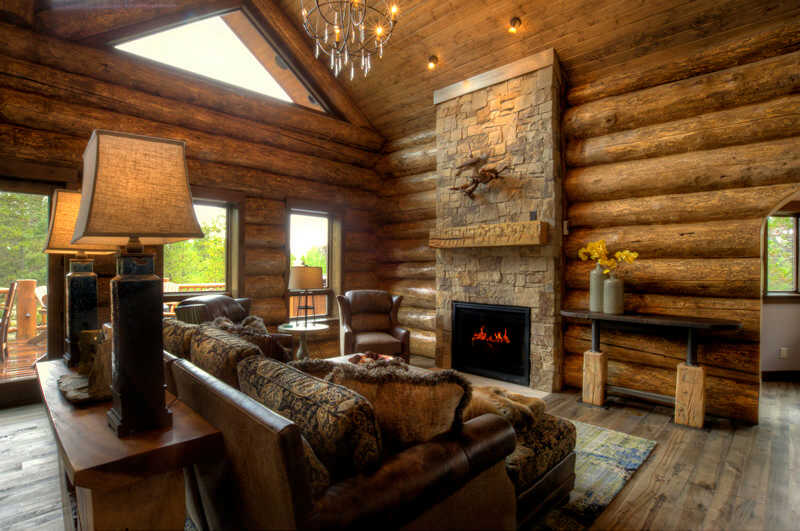 Take this 3,800-square-foot charmer by Mountain Log Homes & Interiors. At its core, it’s a 32-by-44-square-foot rectangle, but it’s the architectural detailing that contributes to its cottage-like appeal. 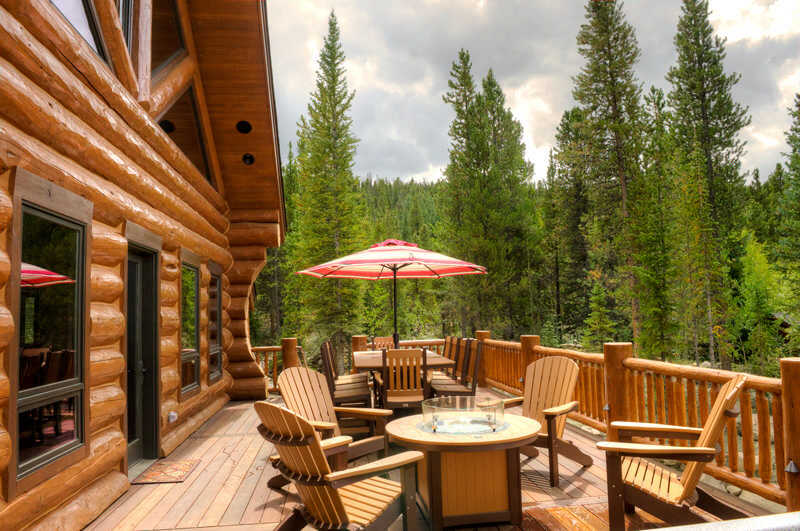 Conventionally framed bump-outs housing the bathtub and dining area add visual interest, as do the steeply pitched, varied rooflines and deep overhang above the front porch. The combination gives the perception that design is complex. 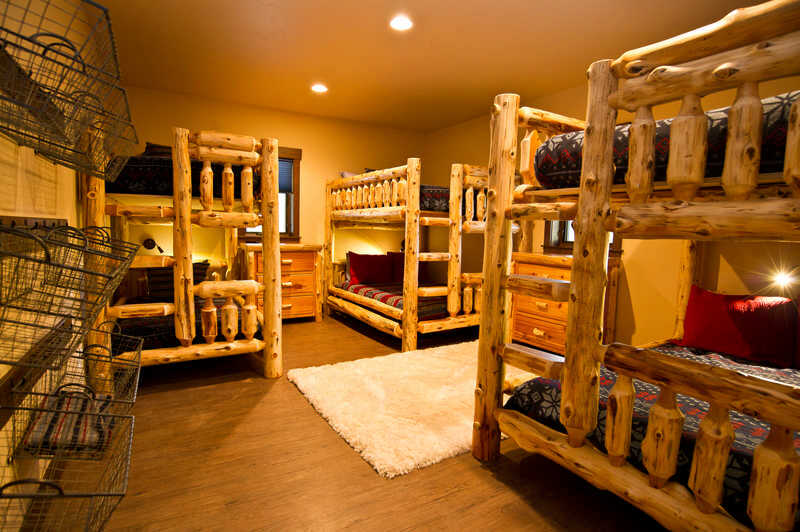 The 12-to-14-inch-diameter logs are locally harvested Engelmann spruce finished in a rich dark walnut stain. 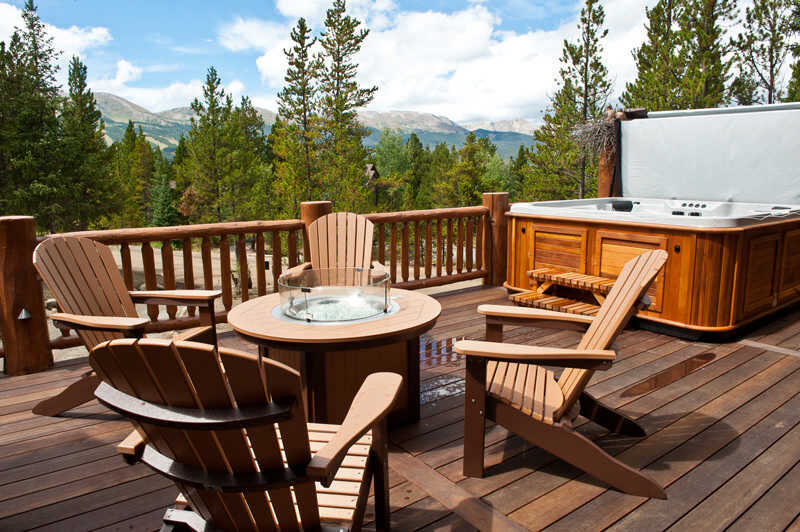 Not only were the logs local to the home’s Breckenridge, Colorado, locale; they were locally handcrafted, too. 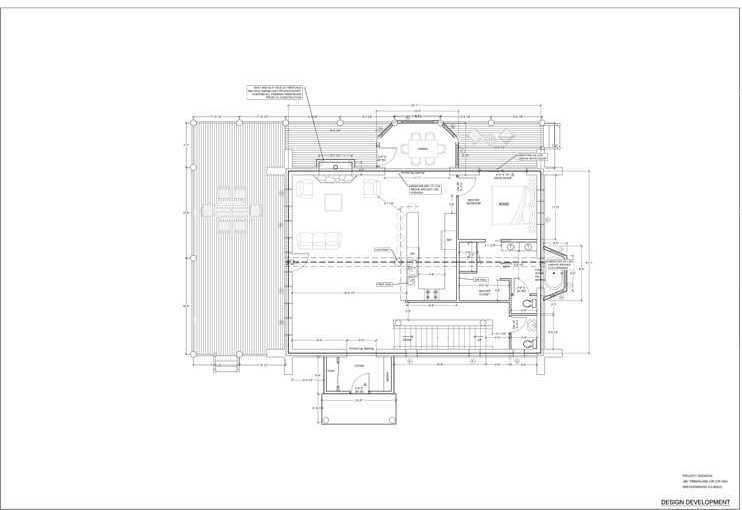 Inside, the house is geometrically and logically configured, featuring a first-floor master suite, sleeping loft above and a basement bunkroom boasting two twin-over-full and one twin-over-twin bunk beds. 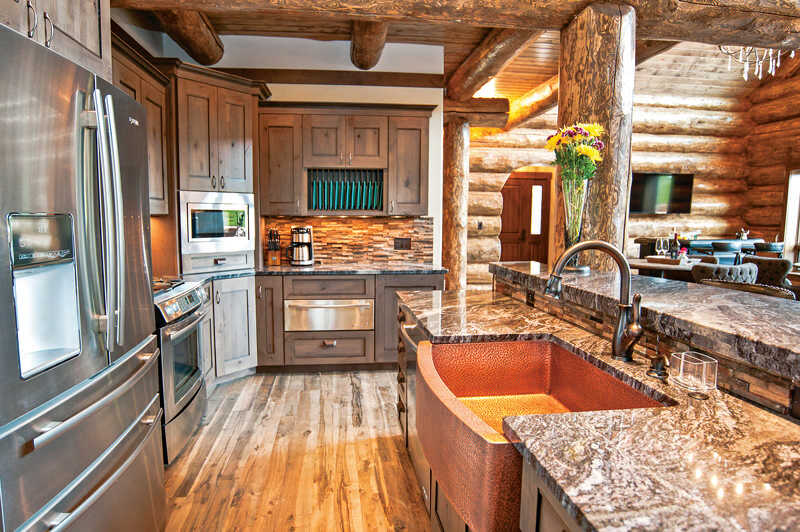 The kitchen is a perfect blend of rustic refinement. 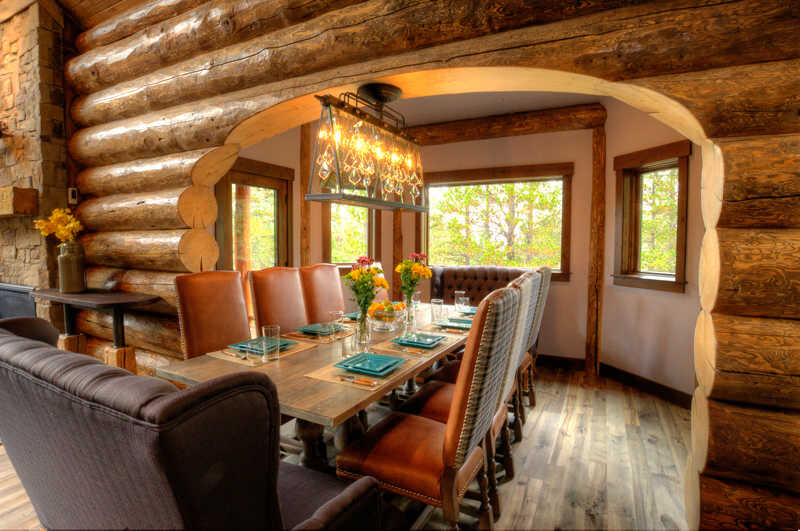 To create a cooler atmosphere, Karen stained the knotty alder cabinets in a shade called “stone,” which has gray undertones. The countertop continues that color palette with “Brass Blue” granite. 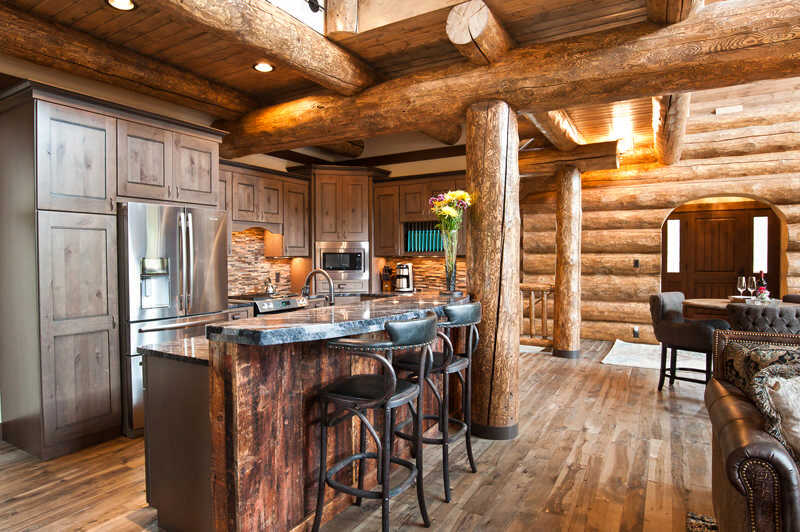 One of the most intriguing features is the kitchen island’s facing. 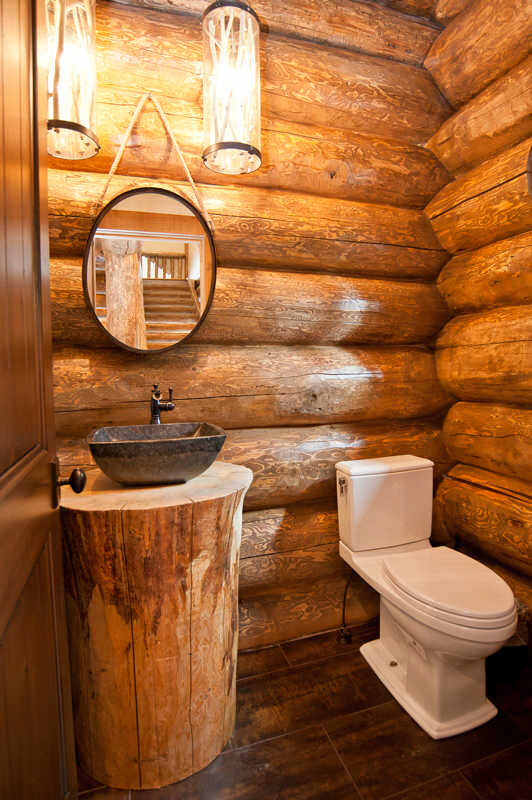 It, along with the room’s copper sink, tempers the coolness from the room’s gray and silver fixtures. 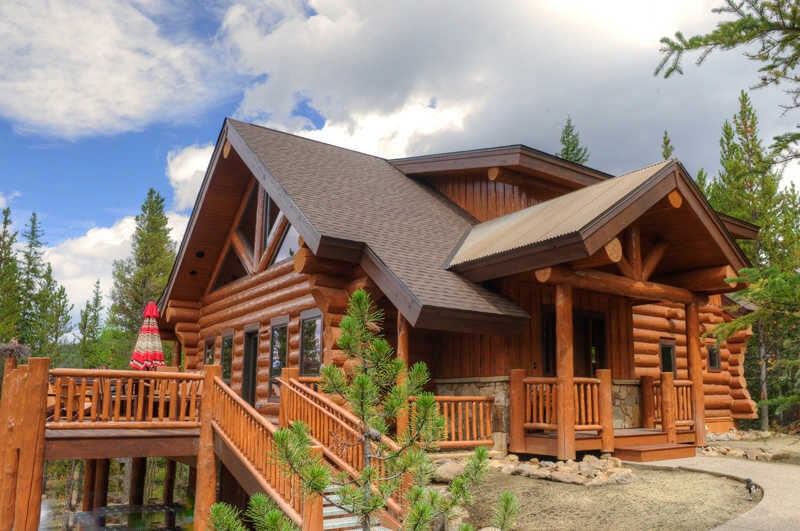 This home is a testament that with some ingenuity and creative use of materials, even the simplest of plans can leave a majestic mark.